Claire will be running small group taster sessions in writing for wellbeing at the Chepstow Therapy Rooms. 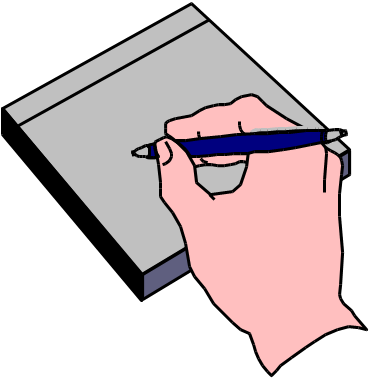 The group will be trying out writing exercises that promote a positive and healthy wellbeing in a nurturing and friendly environment, with the possibility of starting a monthly group. Writing as Alchemy: a nourishing & inspiring weekend retreat, tapping into the elements, your self and your potential for transformation through the use of poetry, creativity, meditation and woodland walks. Set in the beautiful countryside of North Shropshire. Let's get together, tap into our creativity and discover more about ourselves through poetry, self-reflective writing and conversation. I was fortunate to hear John Killick’s address at the Breathing Space conference held at Snowdonia in November 2017. He began by talking about the fashion in contemporary poetry for obscure meaning and identified a trend towards more accessible, more natural writing, arguing that there is greater value in what has clarity of meaning. He allied himself with Peter Elbow’s approach to language and the application of speech to writing, as described in Peter’s book, Vernacular Eloquence. 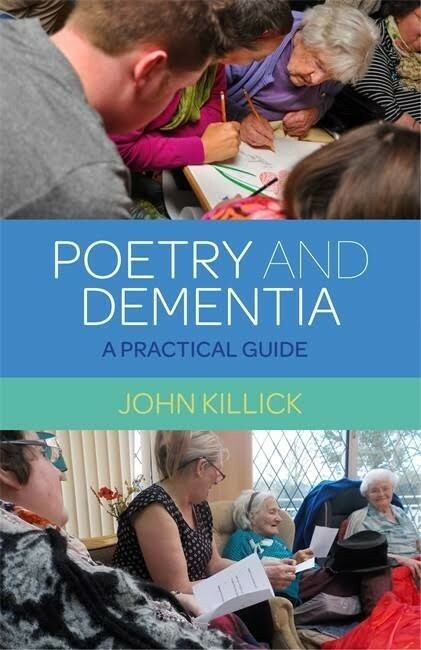 Indeed, he refers to Elbow’s work in his postscript in Poetry and Dementia, published by Jessica Kingsley, 2018, when he discusses the quality of the language of people with dementia, describing it as ‘the Poetry of Natural Speech’. This weekend, a good friend of mine attended the first-ever Stockholm Writers Festival, where Jessica Lourey was a guest speaker. Ms. Lourey, an author and writing facilitator, has a moving story about the role of stories in her life – specifically, how re-writing your most difficult moments can bring a new perspective, closure, and freedom. I buy them whenever I come across them. Spiral-bound or stapled; hardcover or soft; all sizes, shapes, and colors; extra points if the cover makes me laugh. I prefer them with lines: pale blue tracks that route my train of thought, long corridors where my words run like the bulls in Spain: coursing, angular, driven. Tony Page has used his experience as a chartered psychologist to craft an interesting psycho-history of his family secrets. Secret Box: Searching for Dad in a Century of Self, is published this month by Telling Stories. He spoke to Barbara Bloomfield about dads, families and the craft of memoir. A small low cost workshop for both new and experienced writers of poetry, facilitated by Alison Clayburn, a poet and fiction writer with thirty years tutoring experience. The Beyond Text team invite practitioners and researchers from all disciplines to attend an exciting open workshop at Storyhouse, which will support participants to conduct high quality arts-based research, assessment and evaluation through practice. Below is information about two online courses, run by the Professional Writing Academy, titled Running Writing Groups and Introduction to Therapeutic and Reflective Writing. Lapidus International is expanding its research arm, and was recently awarded a TS Eliot Foundation Grant to investigate an International Creative Practice for Wellbeing Framework (ICP4WF). The ICP4WF is to support practitioners in developing their practice and expand the reach of promising practices globally.